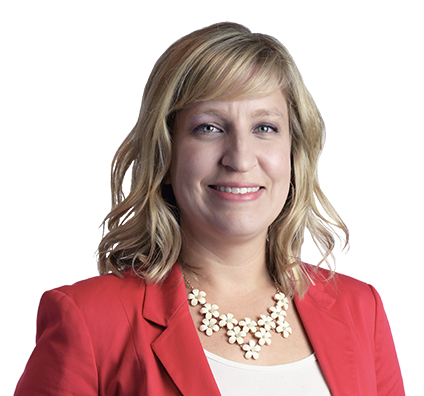 Deanna is a paralegal who concentrates in the areas of commercial construction litigation and commercial litigation at the state, federal and appellate court levels. Deanna has experience in all stages of the litigation process. She assists attorneys with the initial investigation, collection and review of documents, trial preparation, jury selection and trial. Deanna has a strong understanding of Wisconsin’s mandatory e-filing rules and protocols. She has also assisted the firm in the creation of pleadings templates to comply with state and federal requirements. Deanna is committed to providing outstanding client services by updating her skills and knowledge in all stages of litigation.